Baby Shower Invitation – Floral & Butterflies (coral, brown and natural) | Sweet-Art Designs... Creative ideas from the heart! This entry was posted on April 21, 2014 by Shanna. 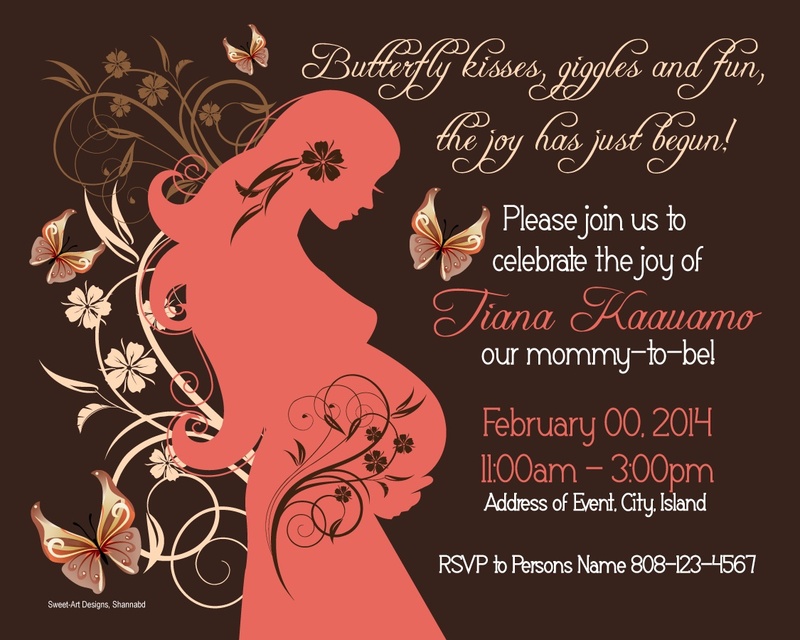 It was filed under Graphic Designs, Invitations and was tagged with Baby Shower, baby shower invitation, Butterflies, butterflies and flowers, coral and brown baby shower, coral baby shower invitation, floral and coral.